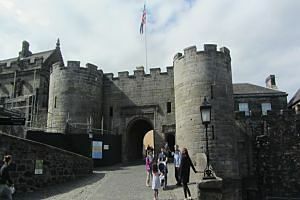 Sightseeing tours in Stirling concentrate mainly on the castle. 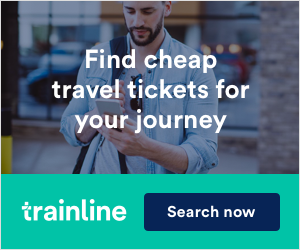 Not really surprising, considering that Stirling Castle was strategically important in Scotland’s history. 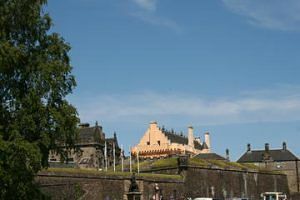 Travel to Stirling Castle and Loch Lomond in style on this small-group tour by Mercedes minivan from Edinburgh. 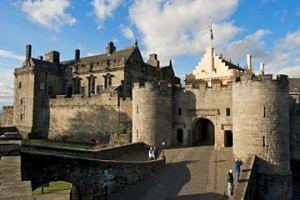 With your maximum group size of 16 passengers, you are destined to have a memorable and personal experience on this special excursion to Stirling, the castle, and Loch Lomond. 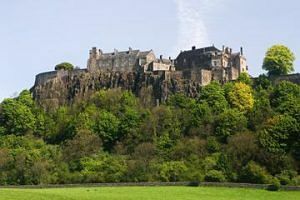 Make your stay in Edinburgh memorable by visiting Stirling Castle, Loch Lomond and the famous Glengoyne Distillery all in one fun packed day. 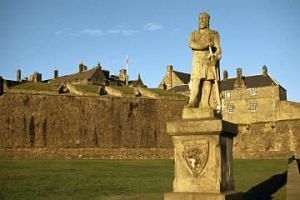 You will discover the history of William Wallace, the beauty Scotland has to offer and grasp a feel of the real Scotland on this popular full day shared tour. 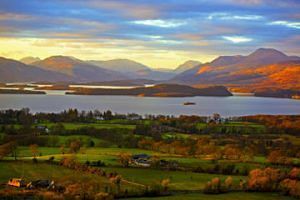 From Loch Lomond to Stirling Castle, from big cities, to small towns and a wonderful experience in the Scottish Highlands, there’s so much to see on this day trip! 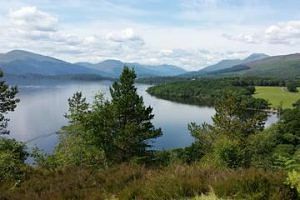 This tour is a lovely way to experience the natural beauty of Scotland! 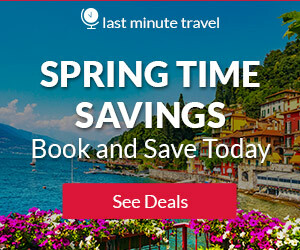 This is the undisputed tour for history lovers. 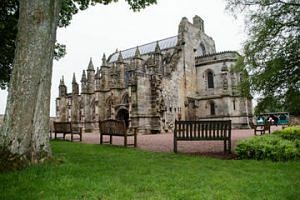 We journey through some Scottish history stopping at Dunfermline Abbey, Stirling Castle and finally Rosslyn Chapel and tell you the stories of these incredible places and ‘Braveheart’, ‘Williwam Wallace’, ‘Robert the Bruce’ and the ‘Da Vinci Code’ on the way. 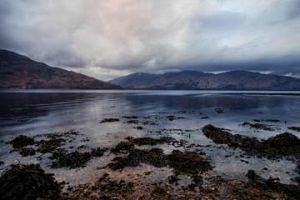 This private day tour takes you on a historical and beautiful journey across Central Scotland and the lower Highlands. 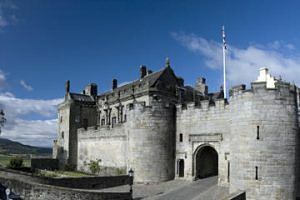 Visit: Stirling Castle (admission extra) Doune Castle (admission extra) The Lochs and Mountains of the Trossachs National Park The quaint village of Luss, on the banks of loch Lomond. 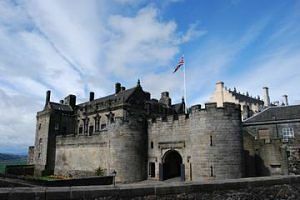 Your Private Tour of Scotland will take you to Stirling Castle, Then, visit Loch Lomond and the Trossachs National Park. 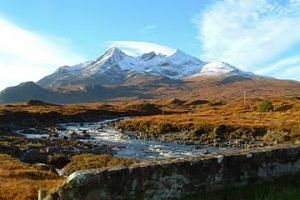 With a lovely waterfall walk and lunch overlooking a Loch, what more could you ask for…oh yes, an optional visit to a Whisky Distillery! 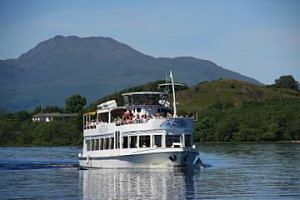 Travel to Stirling Castle and Loch Lomond in style and enjoy a wee dram of whisky on a small-group tour from Glasgow. 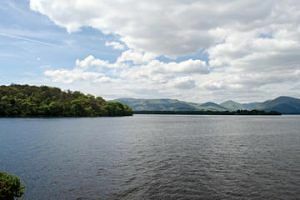 With a maximum group size of 16 passengers, you are sure to have a memorable and personal experience on this special excursion to Stirling and the beautiful Loch Lomond.